The cruise of love awaits! Da Jun and Yu Xia are on board to celebrate their anniversary, but Da Jun seems to be hiding something. 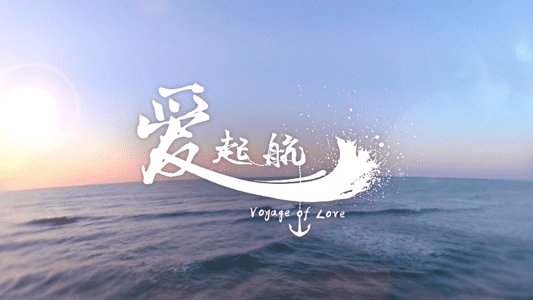 Jia Hui and Jing Yi run a matchmaking business on the cruise. Ironically, their own marriage is falling apart. Childhood friends Wei En and Hai Ling bump into each other, and romance blossoms unexpectedly. The three couples manage to find love on the voyage of love. The show premieres on 17th February 2019 on Channel 8 @ 10:30 PM, and can also be viewed on Toggle.